Say hello to your new favorite app. You are in the comfort of your own home, craving your favorite bite to eat, but the last thing you want to do is move. Well believe it or not, the creation of a simple mobile application has eliminated that constant struggle. 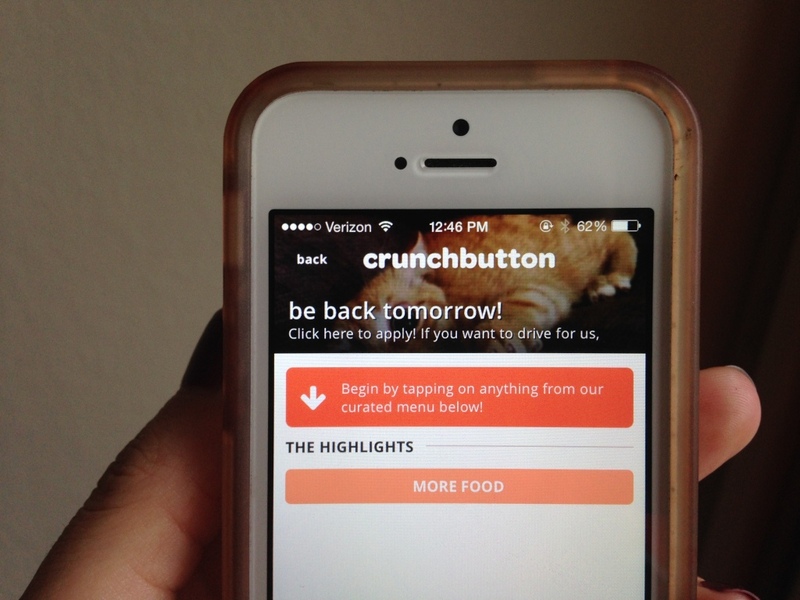 Crunchbutton is a new mobile application, designed for both iPhone and iPad, that promises to “get food in your face” at a much faster pace. The app finds the best restaurants in the area, curates their menus and makes it easy to order for delivery with a single tap. Delivery time for orders is usually under an hour, and most of the restaurants listed do not normally offer a delivery option. 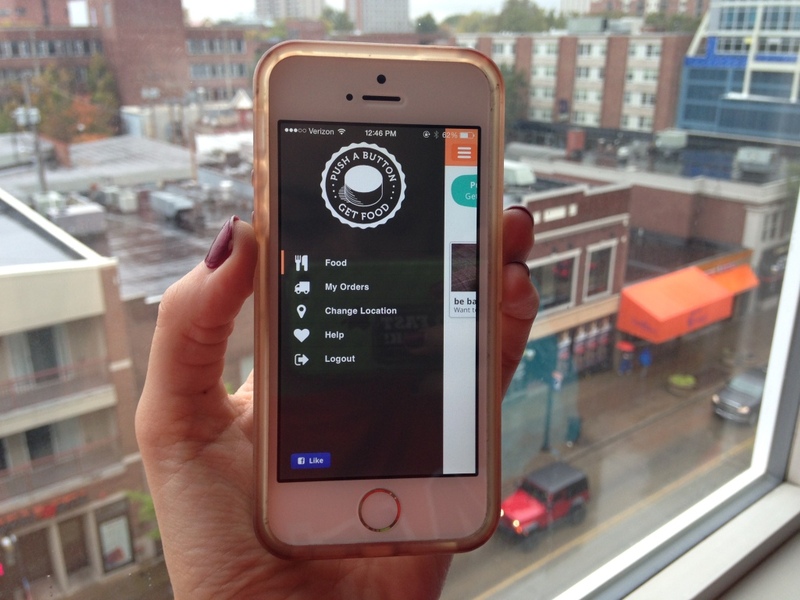 After opening the app, you simply type in your address, select “find restaurants” and a list of the best restaurants in the area will appear on the screen. When you select your favorite place, curated menus with highlighted products will appear. If you feel under-satisfied by the options, select the “more food” button and you will find an abundance of additional choices. However, if you get overwhelmed and can’t choose what will satisfy you the most, tap the “less food” button and a portion of the mouthwatering choices will be hidden from you. Although this app makes ordering food a streamlined, convenient process, it also has its downfalls. 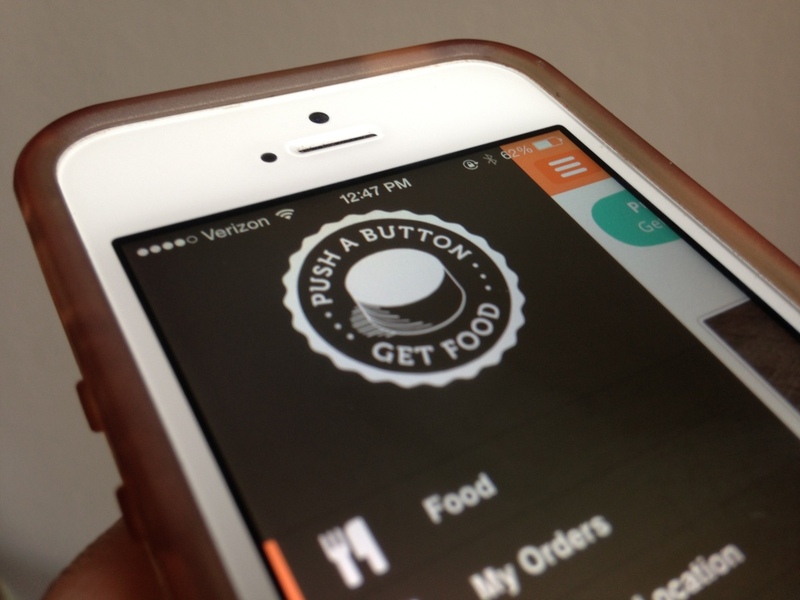 Crunchbutton may offer the option for delivery, yet many of the restaurants have a selected time frame for when the app is actually available to use. Most restaurants only offer the delivery service after 5 pm. The app has also been found to be a little costly. Because it prepopulates the tip and the delivery fee, many popular meals end up being much more expensive than usual. It does offer the option to pay with either cash or card, but who really wants to pay over $13 for a Big Mac Meal from McDonald’s? Think about it. The choice is yours. At the end of the day, it might just be worth it to get your favorite meal delivered to your home. And if you’re interested in being a delivery boy or girl, Crunchbutton is looking for students like you.